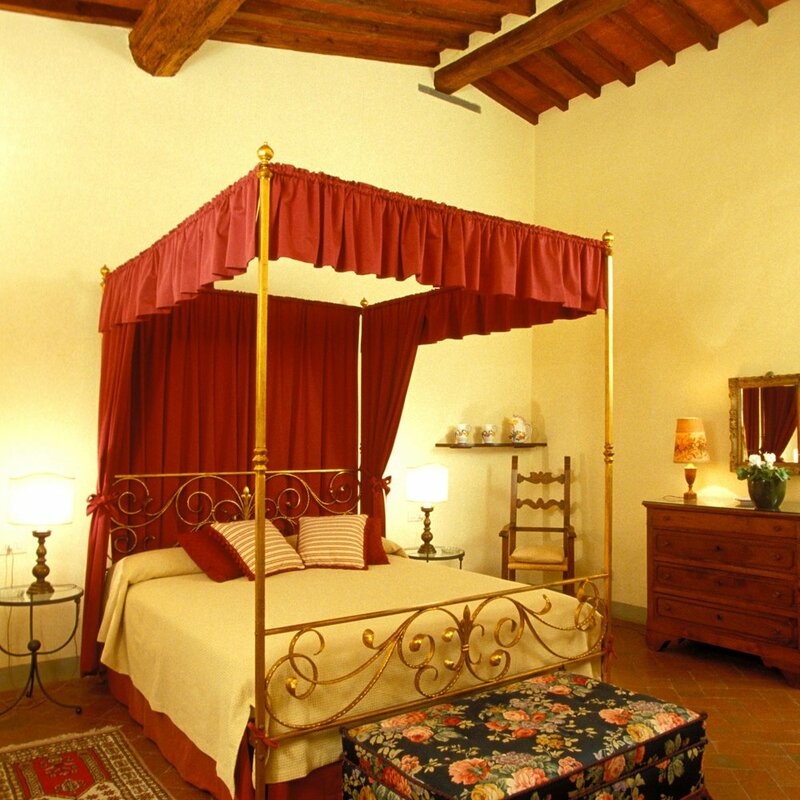 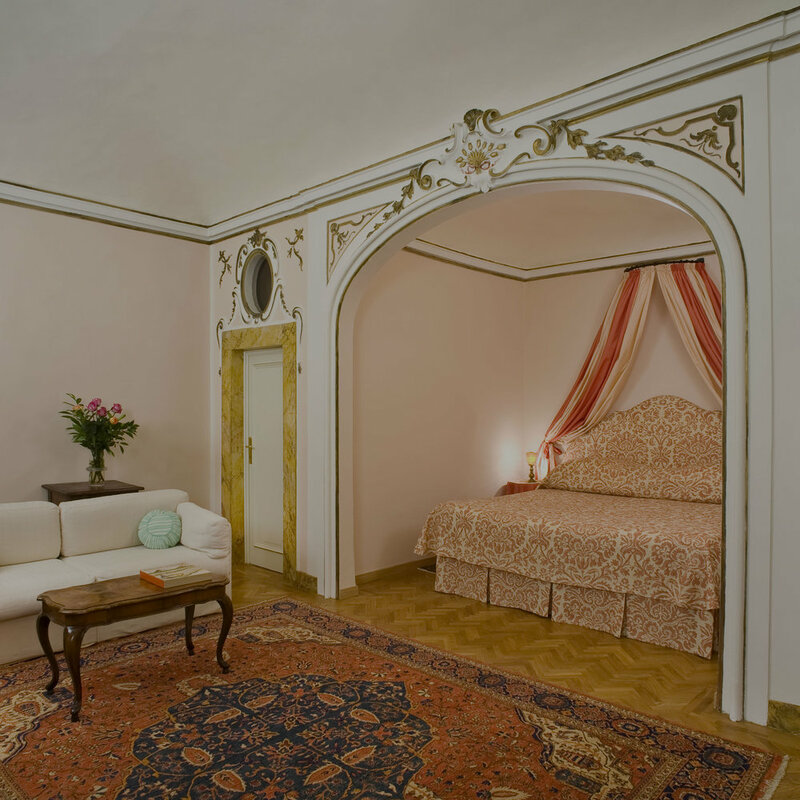 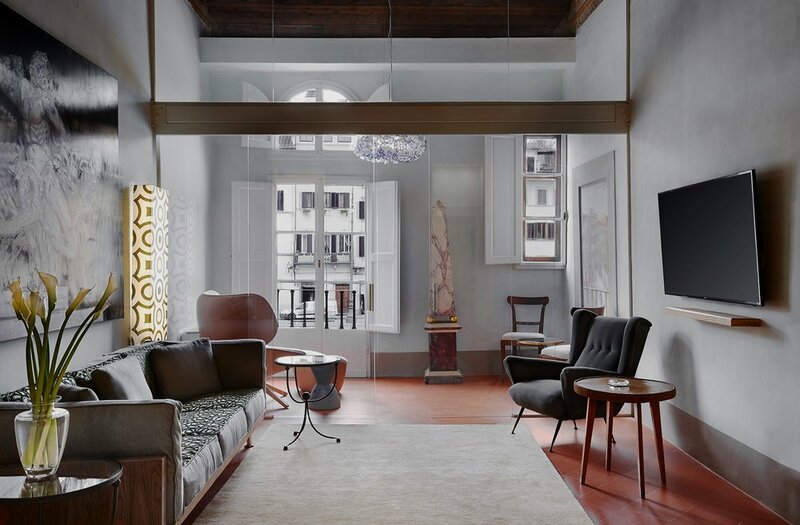 "...ONE OF THE MOST RESPLENDENT EDIFICES IN THE CITY"
Experience all that Florence has to offer from the comfort, and convenience of one of Palazzo Antellesi's luxurious, private apartments. 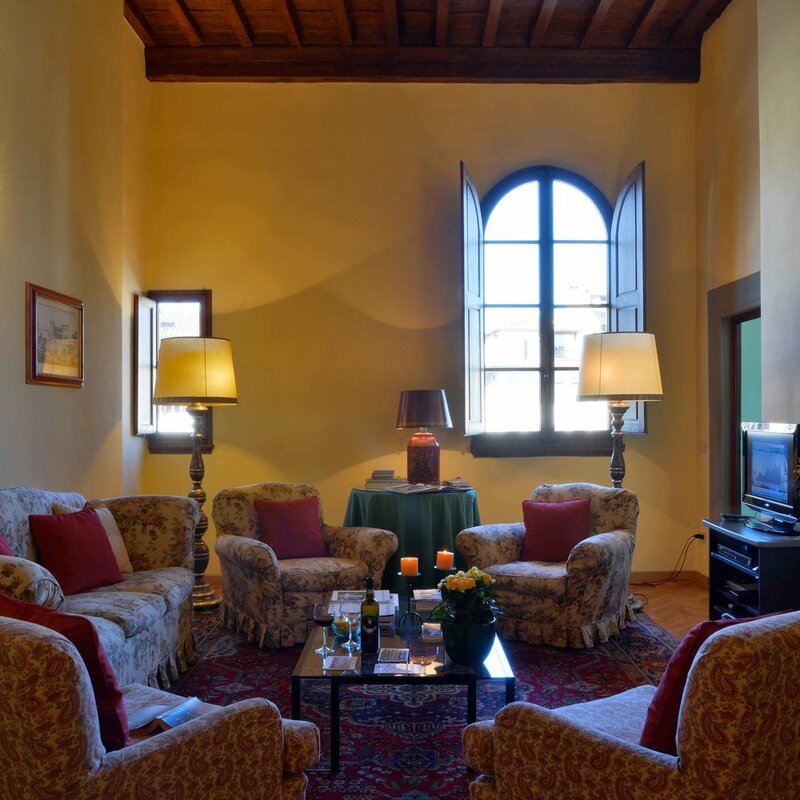 Whether you're visiting for a week, or vacationing for a season, a stay at the Palazzo Antellesi offers much more than the chance to enjoy the city's many historical treasures and cultural attractions. 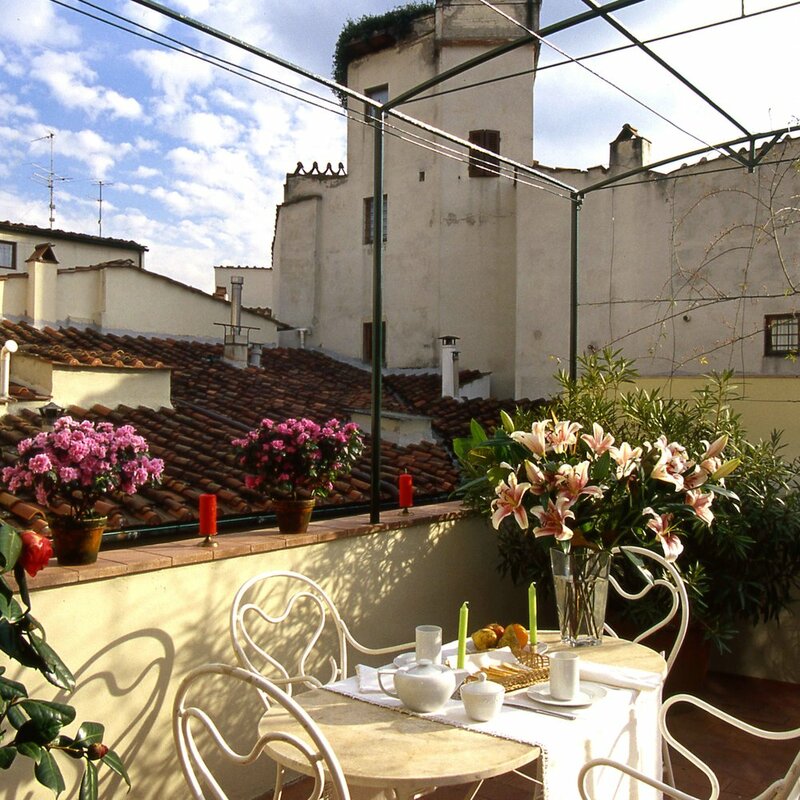 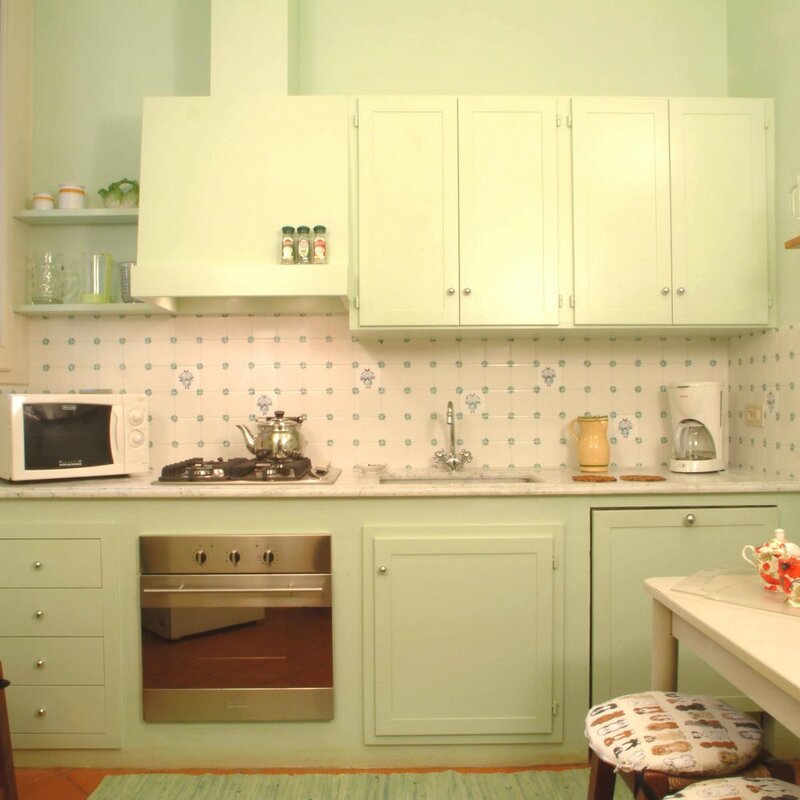 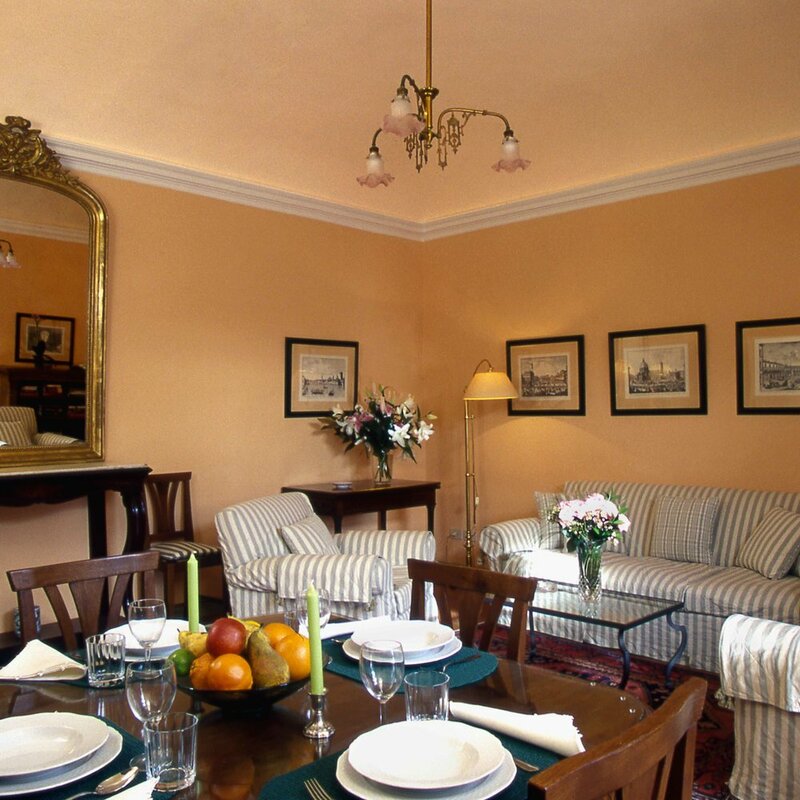 Our rental apartments provide the opportunity to appreciate authentic Florentine living, from your own personal home-away-from-home, here in the capital of the Renaissance.